Services - Your Computer Solutions Inc.
We build computers. 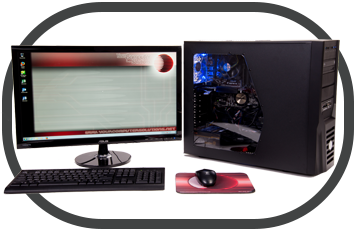 From desktops designs for the home, business, and speed enthusiast, to laptops and fileservers. 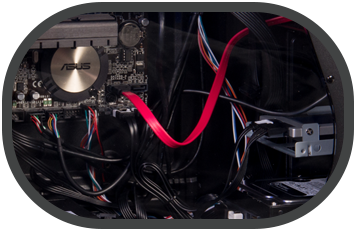 We can take care of all your custom computer needs. 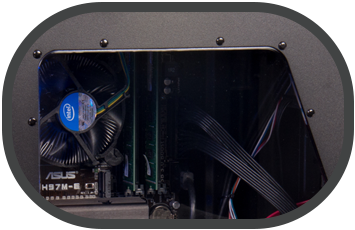 After an interview YCS is able to determine which components will be needed to build a computer that will accomplish all your goals within a reasonable budget for the tasks at hand. YCS specializes on the computers you can’t buy in the box stores. 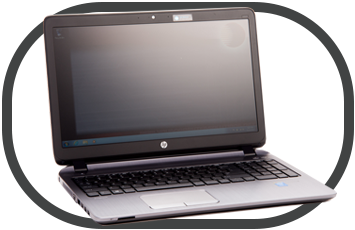 Our Speed Demon can boot up in six seconds and run software like Quickbooks and Photoshop with 4 – 6 second load times. Office productivity software loads instantly. Our monthly service plans include all the normal maintenance that you should have done to your computer to keep it running smoothly and extending the life of the computer. This also allows you access to our staff remotely real time when you have a problem. Just call the office and one of our technology diagnosticians will be able to look at your screen and walk you through the issue. If we can solve the issue in first ten minutes remotely, we don’t charge for the hourly rate. Our staff have the same hourly rate for remote services and on site services. This will reduce the time to fix your computer by the travel time normally that would have been required. Service Plan clients enjoy a 50% discount on all hourly services and monthly billing for all services. YCS offers a full array of marketing services. 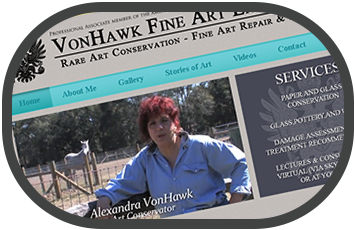 From Website design and hosting, Video Production and hosting, Graphics Design for Print or Web Media, and full offset printing services on everything from paper, plastic, metal, glass, and cloth. We are not your average web guys. 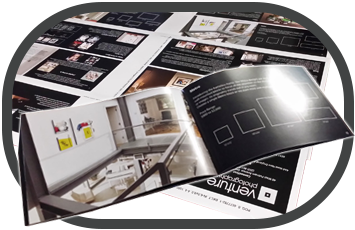 The team at YCS works hard to ensure your marketing materials match across all platforms. We ensure the look and feel of your website matches your business cards and tri-folds, which will match your Facebook page and Linkedin page, which needs to match your polo shirts, coffee mugs, and company pens. Is the computer speed really that fast? 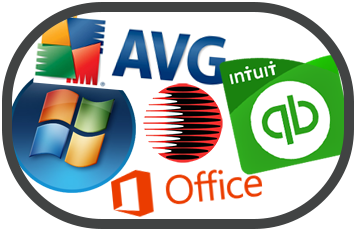 Selecting a computer tech is a very important task for any business or residential client. You have to pick someone that you can trust. Allowing someone access to your computer either on site or remote is very personal. The tech has access to all your private files and is responsible to ensure to provide you the best advice to protect that data and ensure it serves your needs. Building those trust relationships is what YCS is all about. We have been trusted all over Central Florida to take care of computers for lawfirms, medical facilities, military personnel, inventors, insurance companies, and accountants. Our passion is in computers. We use computers for our work, our play, even our rest time. Quality Technology Diagnosticians when you need them. Let us design, build, and install your new computer. YCS will keep your computer running smoothly while protecting your data from failure. 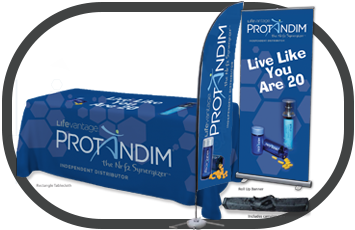 YCS can create your new marketing and represent your business with style. 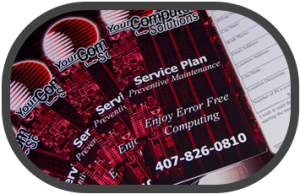 YCS can take you to the next step with affordable printing and promotional solutions for your business needs. YCS will ensure your satisfaction with the services you have received and request the compliment of a referral.